Transform Your Dull and Dusty Concrete Floor Into a Stunning Masterpiece! 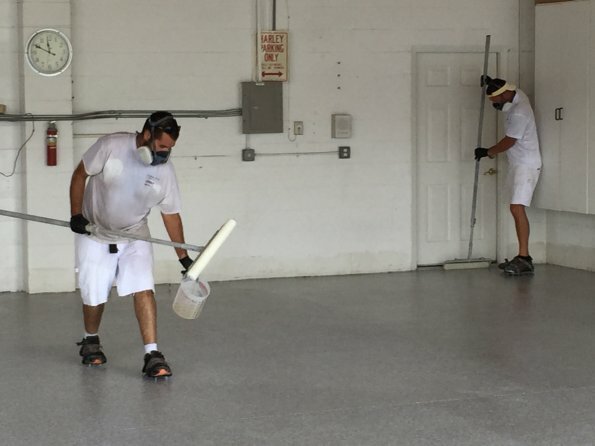 At EpoxyDaytona, Div of A Classic Touch Painting, we are dedicated to providing the highest quality Garage Floor Epoxy system to our customers. Our floor specialists are uniformed employees that have been skillfully trained to make your floor look beautiful and provide a long lasting finish. From a front porch entry way to a 5000 sq ft hangar, one call and we do it all. Serving the Volusia and Flagler areas including: Port Orange, Ormond Beach, Palm Coast, New Smyrna Beach, and Daytona Beach. The key to a successful job is the proper preparation of the floor. 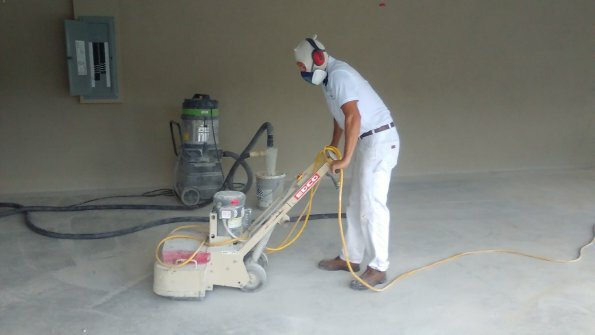 Profiling using commercial grade equipment, the team can bring most concrete floors to life. We use Industrial Diamond Head grinders to remove any existing coatings and Commercial Ultra Duty Cyclonic Vacuums to keep dust to a minimum while achieving the proper profile for the epoxy installation. Our Epoxy Flooring is a best in class product with excellent wetting properties to dive down deep into the concrete surface for maximum adhesion. It is also LOW VOC and the odor dissipates quickly. The Materials are not store bought at a local big box store but shipped in from our vendor that only provides professional grade epoxies. Holding back high Moisture Vapor Emissions (MVE) are critical in Florida. Many floors where previous coatings are coming off due to efflorescence are caused by high MVE. Our products have the ability to hold back 8lbs MVE with our standard Wicking Basecoat Epoxy. Our Heavy Duty Primer Sealer is able to hold back up to 20lbs MVE for the worst situations. Ask us about our remodeling options for your entire garage. 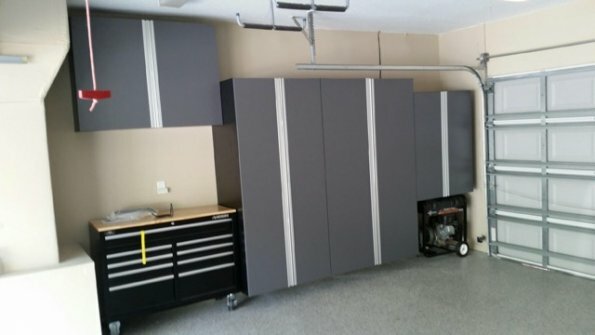 With a variety of styles and colors, our cabinets are of industrial quality that will most certainly enhance your space into the garage of your dreams! 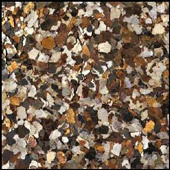 Standard Flake is an average sized flake pattern with a large selection of colors. 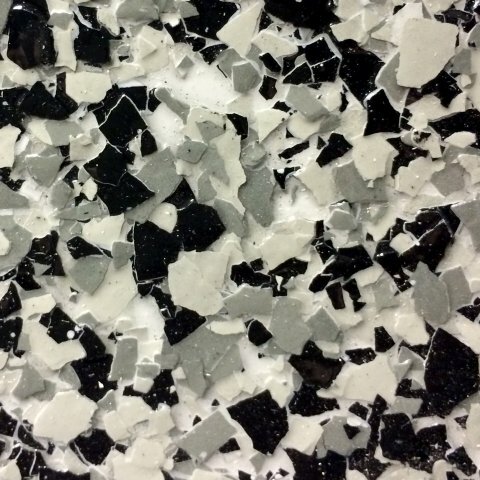 Mica Flake is a smaller size flake pattern, with a decent range of colors. 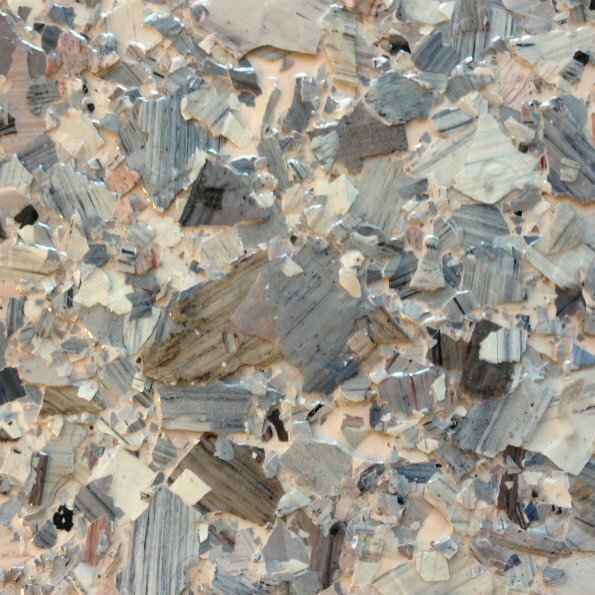 Brindle Flake is a mixture of large and small flake patterns, with different color options. Design your own flake combination here on a stock photo or upload one of your garage! With a variety of sizes and configurations to choose from, versatile building products cabinets fit any storage need. 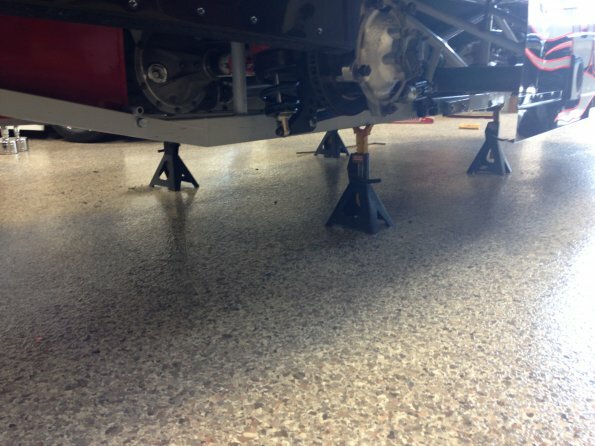 Epoxy Daytona is the epoxy flooring experts. 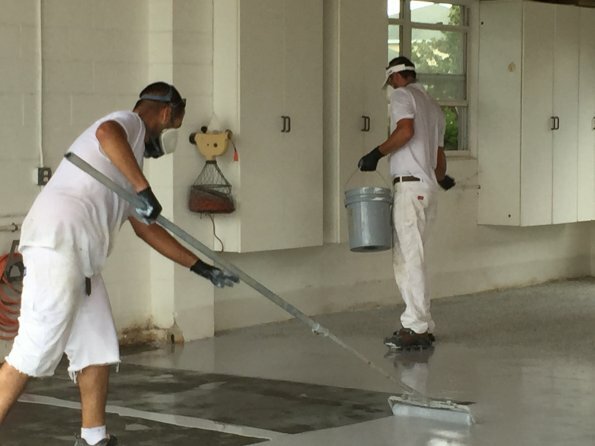 From the expert preparation by the skilled technicians to the proper application of primers, epoxy and flake systems, the crew at Epoxy Daytona have it going on. Professionalism you would expect from the number one voted paint contractor in Port Orange, New Smyrna Beach, Ormond Beach, and Daytona Beach for the past 6 years! Get an estimate today by calling or emailing the awesome office staff ready to help get your garage looking at great as ours. 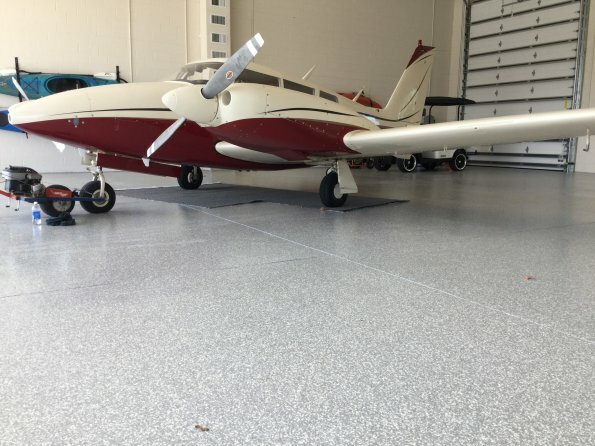 We are very satisfied with our Epoxy Floor in our Hangar. It is very durable and cleans well. There are so many color options and it is not slick! I highly recommend Daytona Epoxy/A Classic Touch Painting Company for your flooring and painting needs !! Most beautiful floors by the the best Epoxy team around! My garage is so impressive now! It stays clean and I love the sparkles! My kids can play on it and I never have to worry. My floor is over a year old and it still looks brand new. No tire marks, no dulling, no peeling. It is still PERFECT! Worth every penny! Do you need a Fresh Floor Coating? Fill out this form to get in touch.